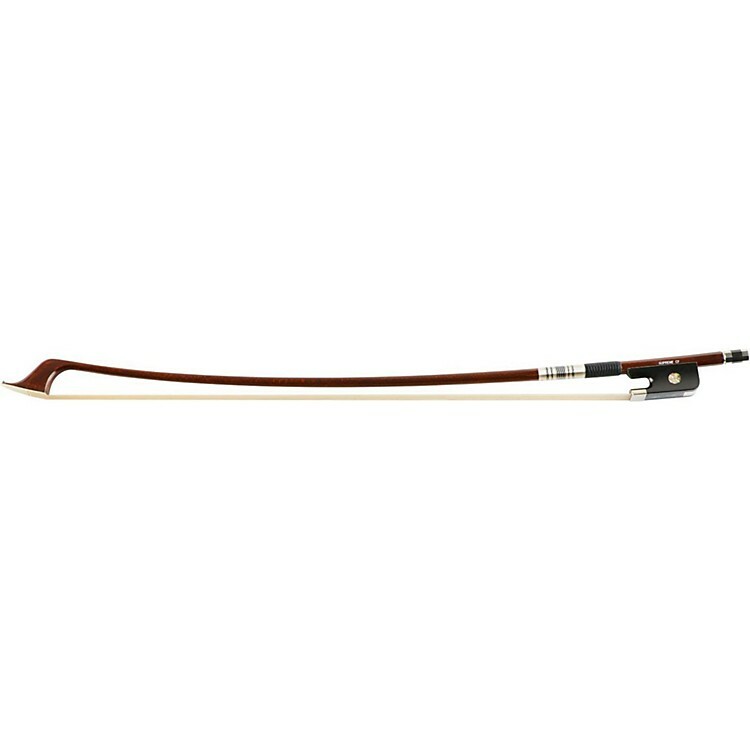 A carbon fiber bow with a wooden insert for durability. This Acrolla Supreme features a wooden rod to limit bending or warping. Nearly impossible to break, these bows produce a lively response, excellent balance and long-lasting performance.